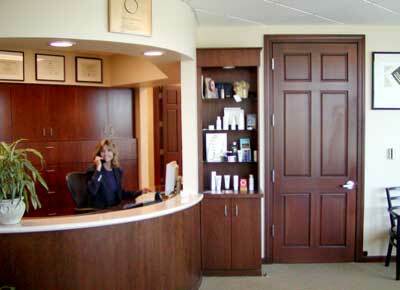 Have you heard the “buzz” about the latest skin rejuvenation procedure? Not a Facelift, but an Uplift! 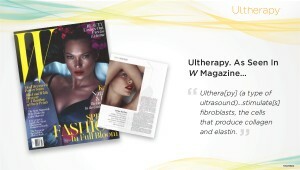 Ultherapy is the only FDA approved non-invasive procedure for skin lifting of the face and neck. In one 60 to 90 minute treatment, Ultherapy uses ultrasound to heat up the subcutaneous and SMAS layers which then stimulate growth of new collagen over a 2 to 3 month period. 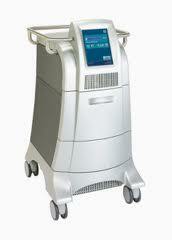 Some patient’s may see continued improvement of lax skin for up to 6 months. 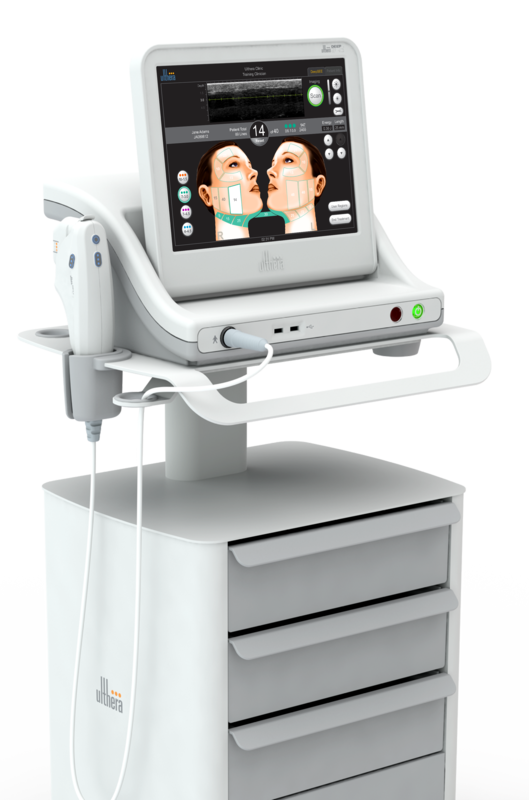 With no downtime, the patient is able to continue with regular activities. The skin tightening procedure has been televised on many popular shows such as; The View, 20/20, Good Morning America and featured in many magazines such as; W Magazine, Prevention, New You, Elle, Oprah and many more! 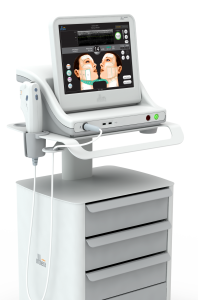 If saggy skin on the face and/or neck has been bothering you, call Dr. Delgado’s office for a consultation at (415) 898-4161, to see if you are a candidate for Ultherapy. You are currently browsing the archives for the Skin tightening category.